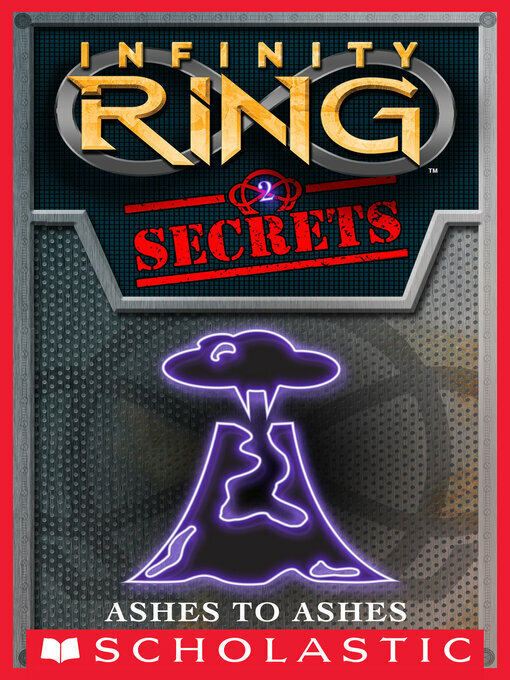 Secret adventures from the world of Infinity Ring. Only in e-book! Only 99 cents! Marcus lives in the shadow of Mount Vesuvius. Like the rest of the population of Pompeii, he believes the volcano is nothing but a harmless mountain. He's about to learn how wrong he is. . . .
INFINITY RING SECRETS is a series of stand-alone short stories blending real history with the action and suspense of the INFINITY RING series. History is broken, and only the secret society of Hystorians knows why . . . and how to fix it. These are some of the stories! Read all seven digital short stories to unlock an exclusive medal for your INFINITY RING game account at scholastic.com/infinityring.